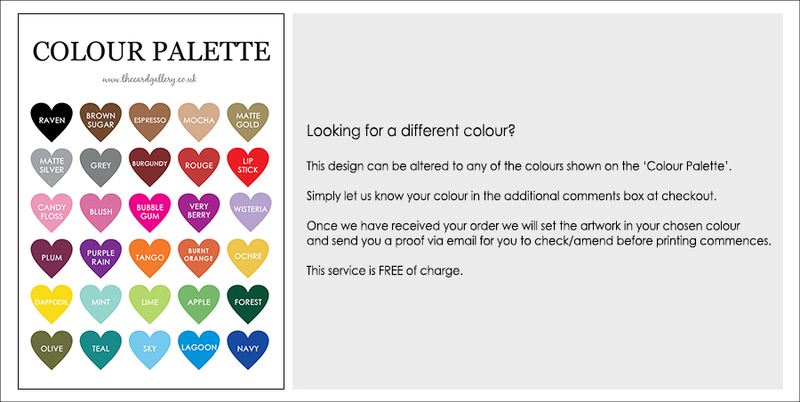 Our personalised favour tags measure 8x5 cm and are printed on the same quality card as your wedding invitations. 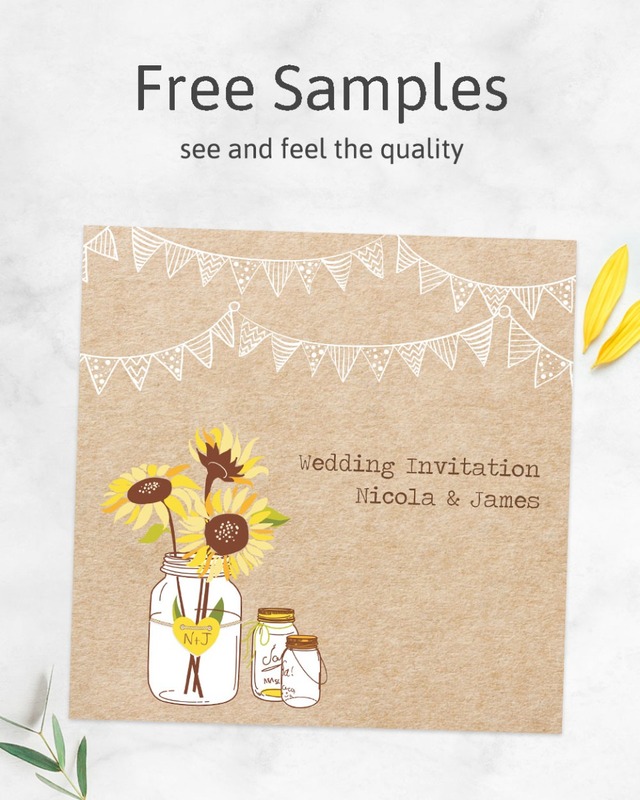 Your favour tags can be printed with a short message for example ‘Thank you for sharing our special day. Love from Nicola & James’. Favour tags can be attached with ribbon or string to small organza bags or boxes and can be printed in the same design as the rest of your table stationery. Wedding favours are meant as a small token gift and are given as a gesture of appreciation or gratitude to guests from the bride and groom.